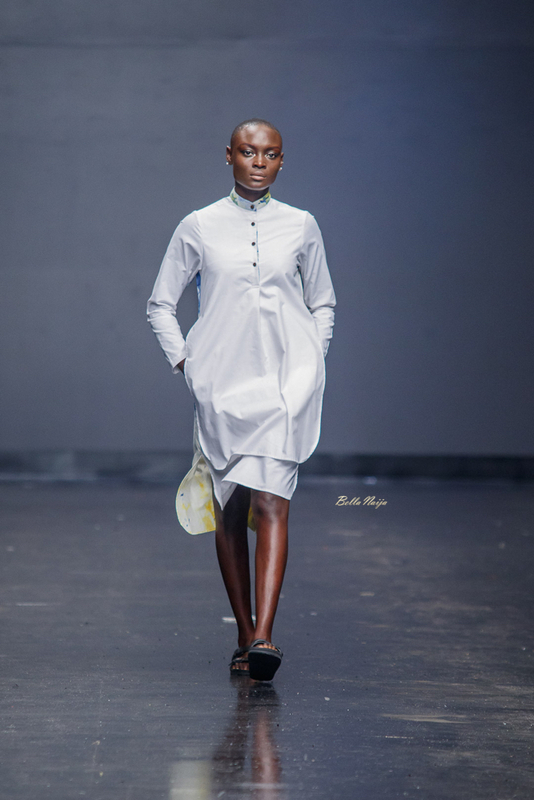 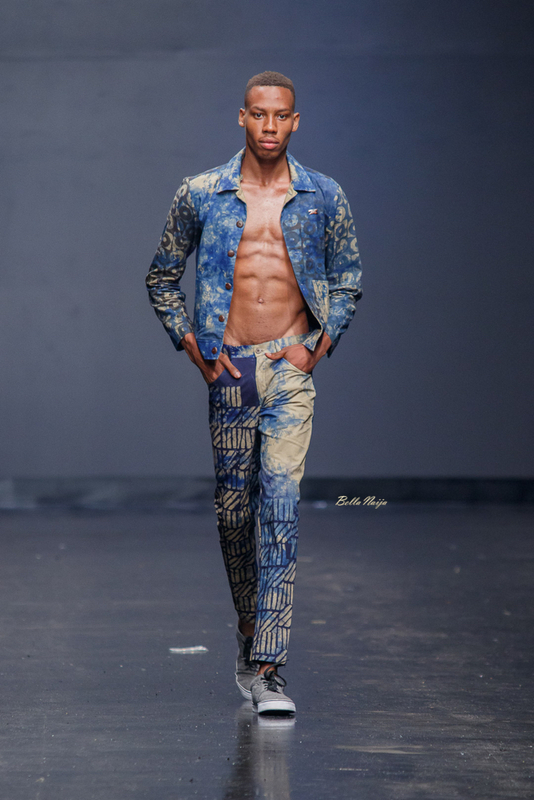 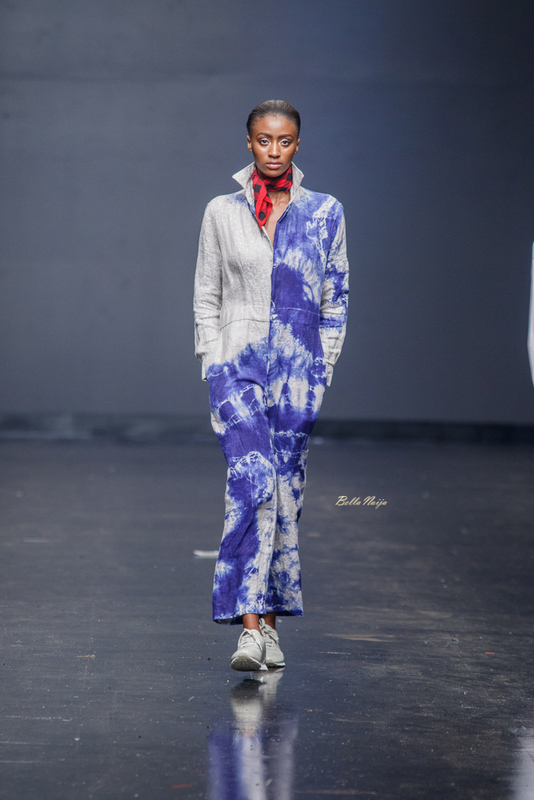 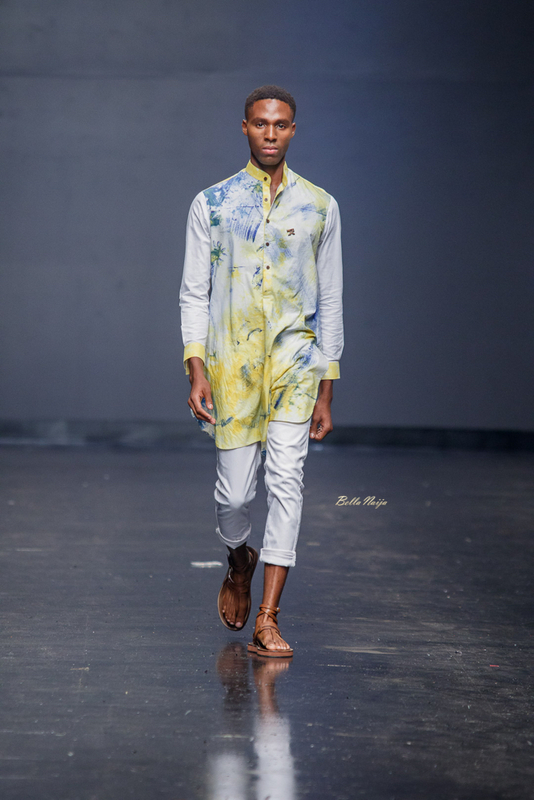 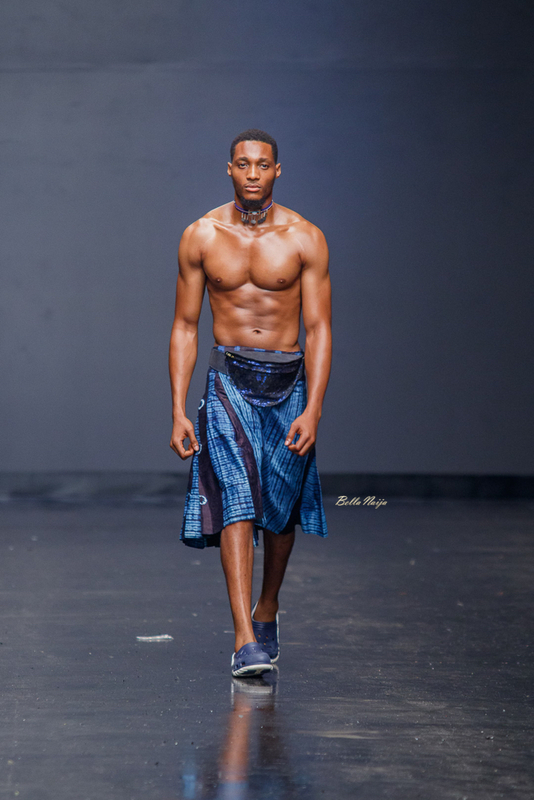 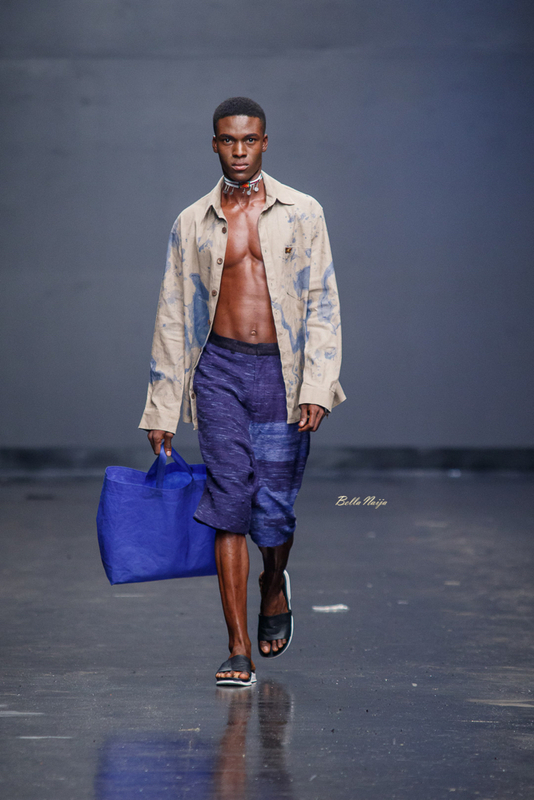 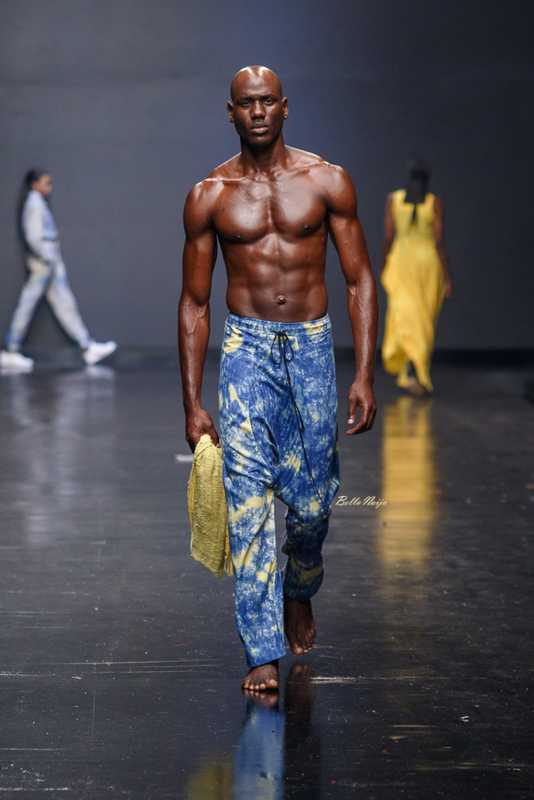 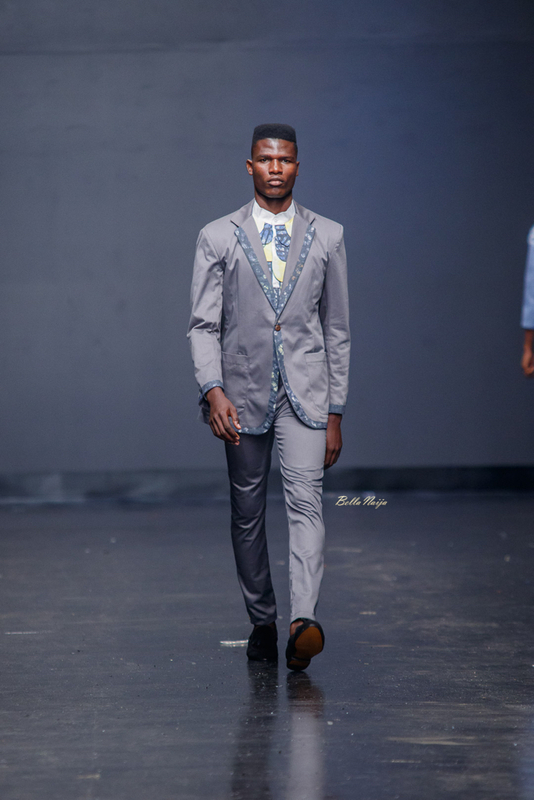 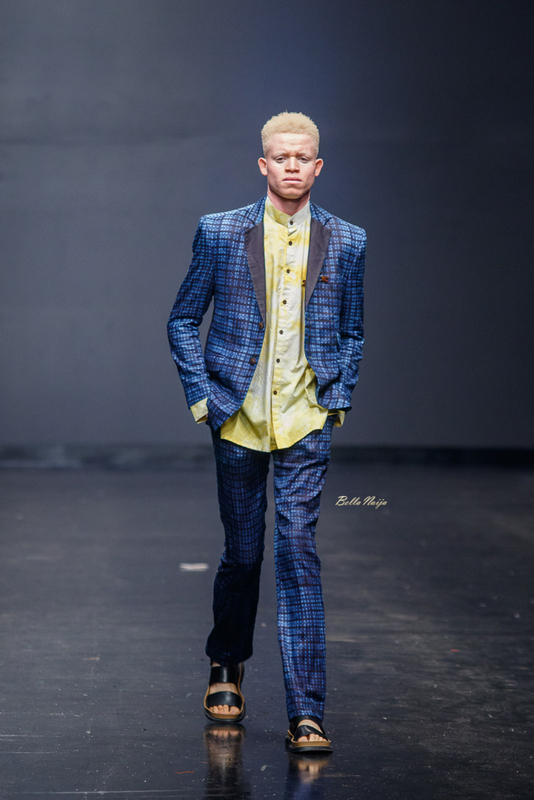 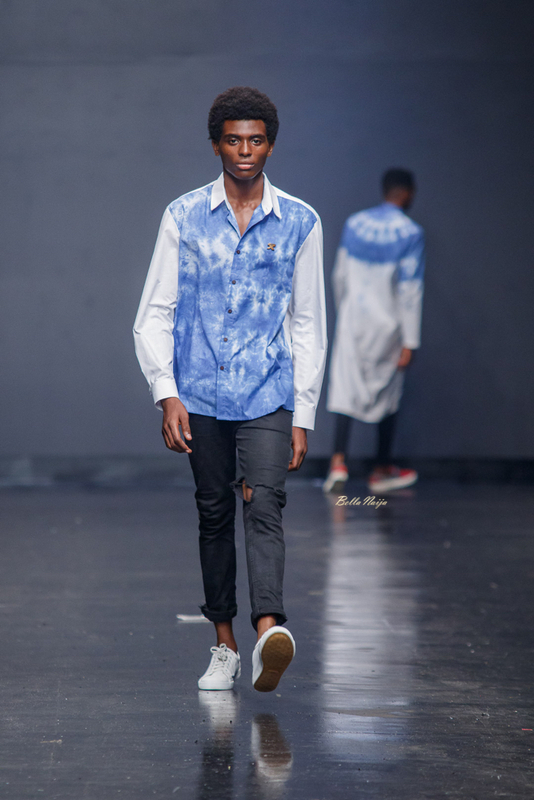 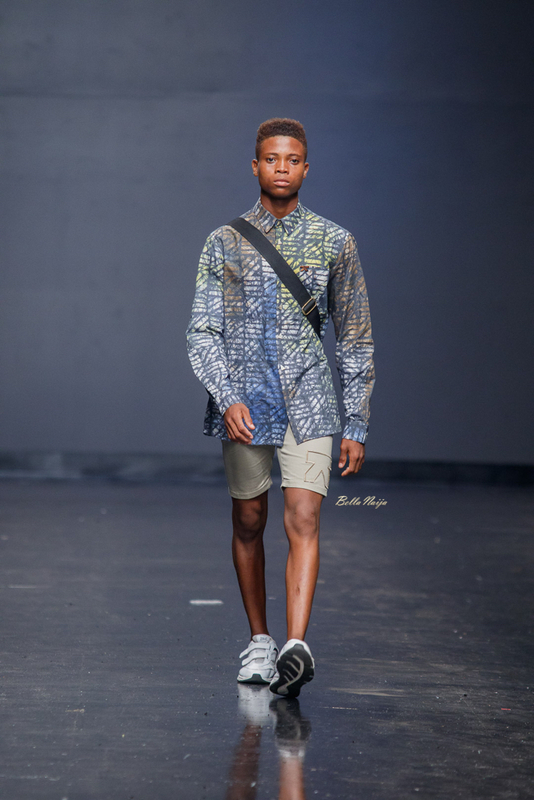 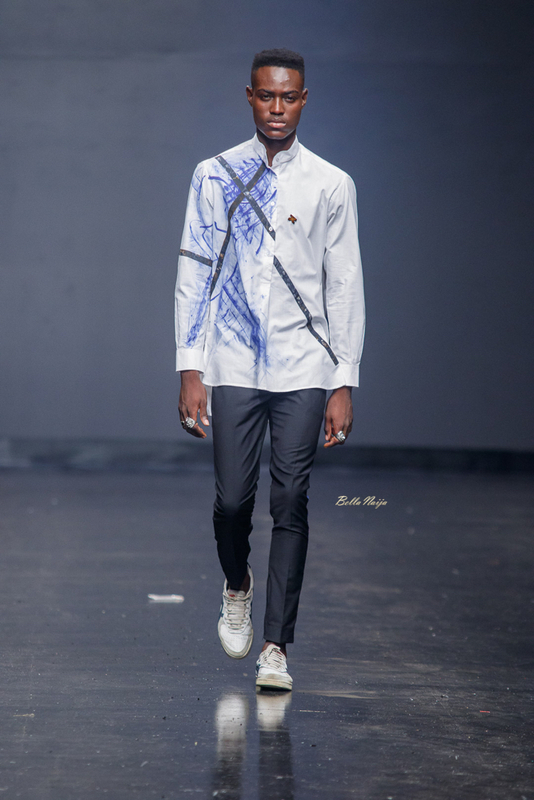 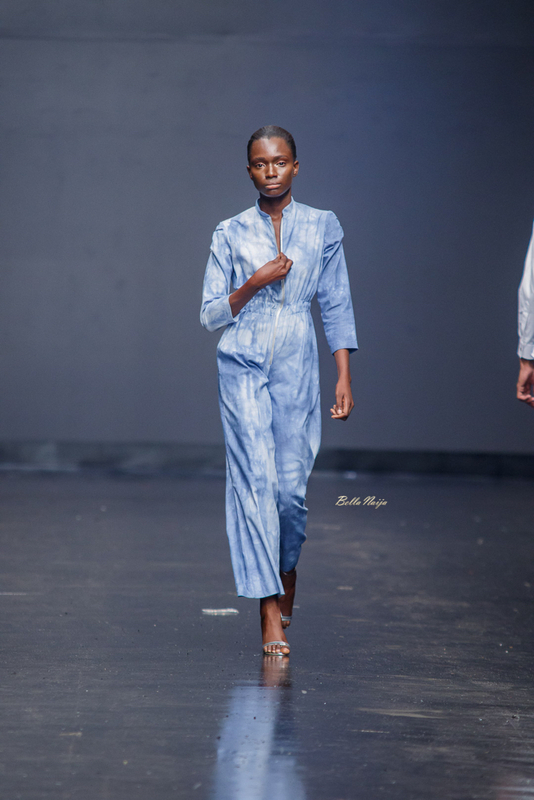 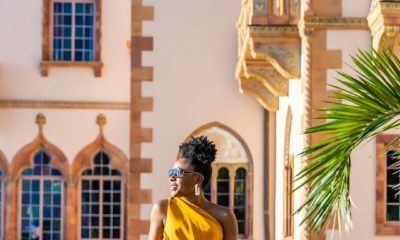 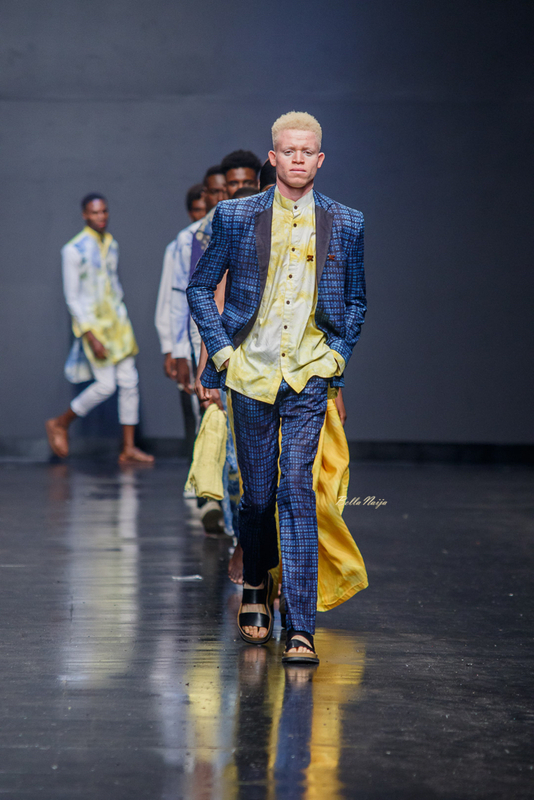 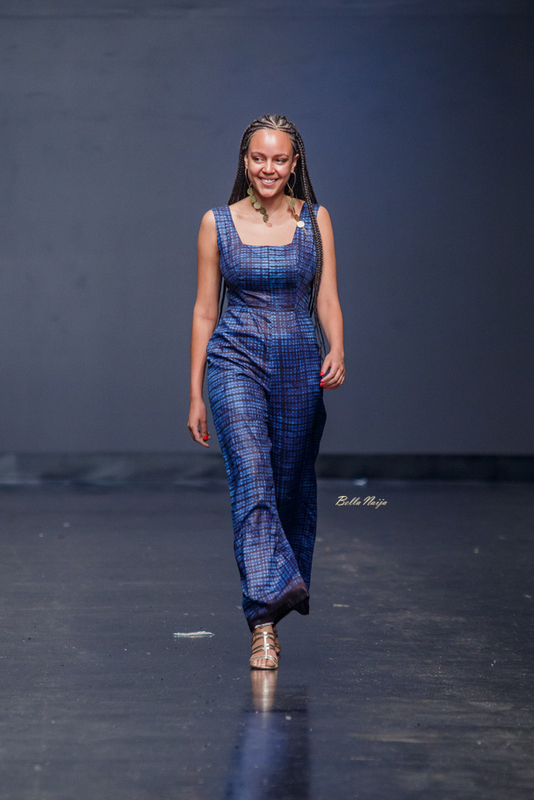 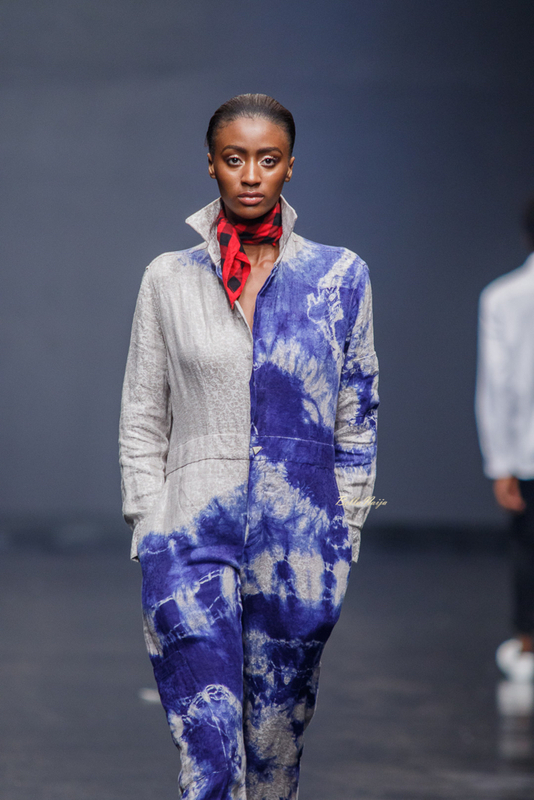 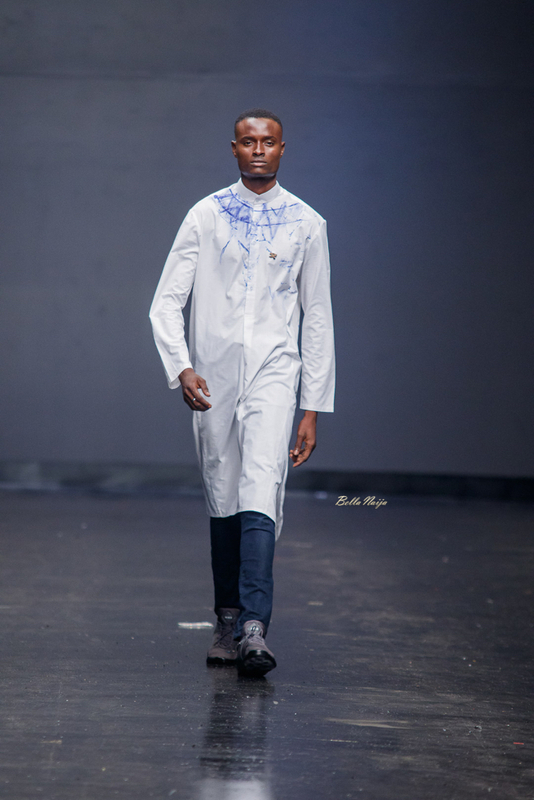 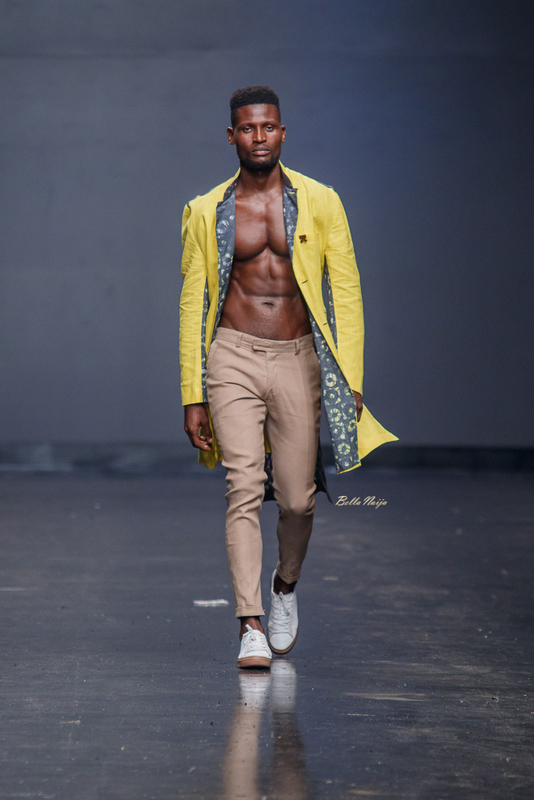 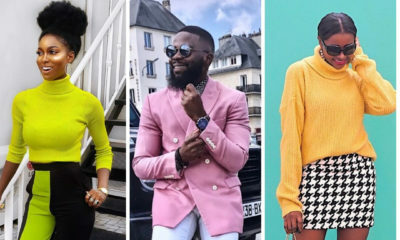 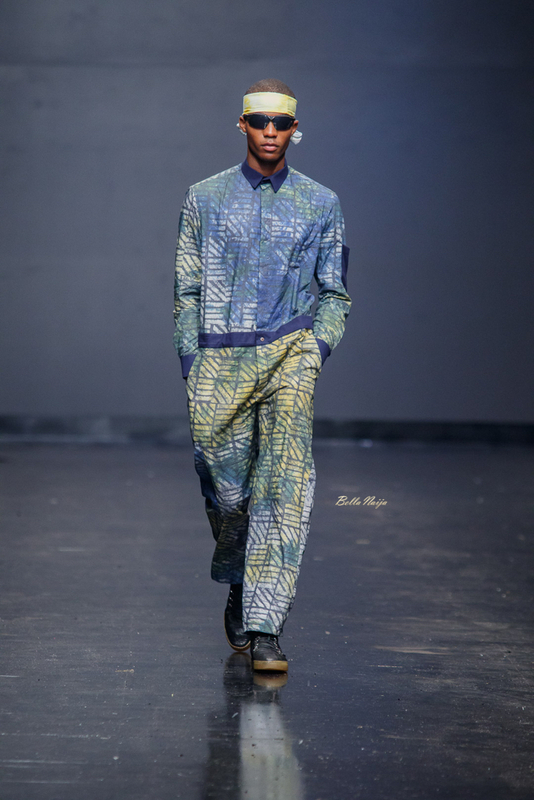 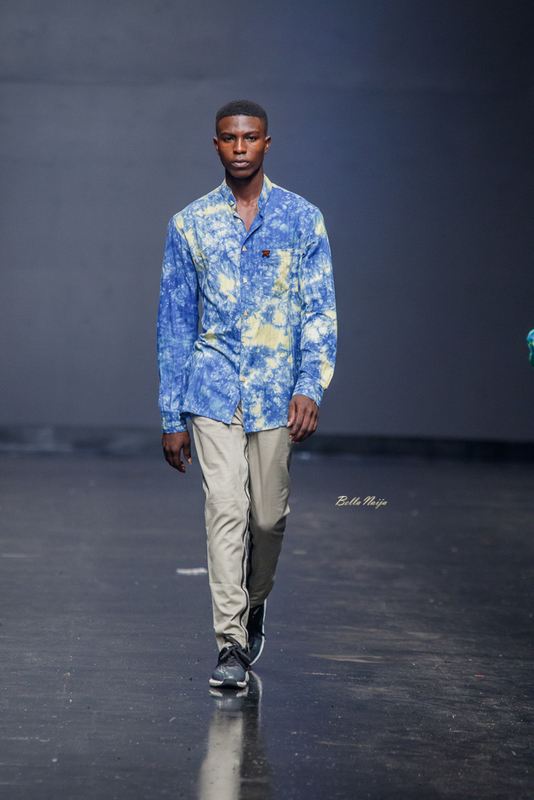 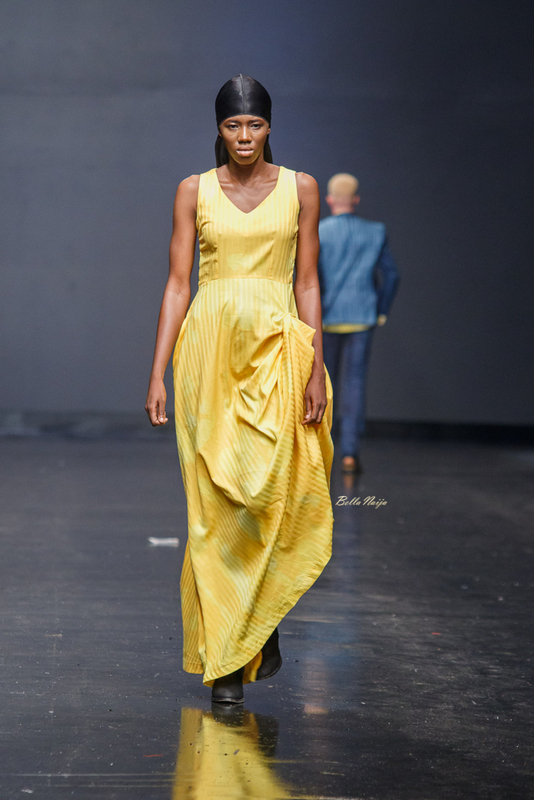 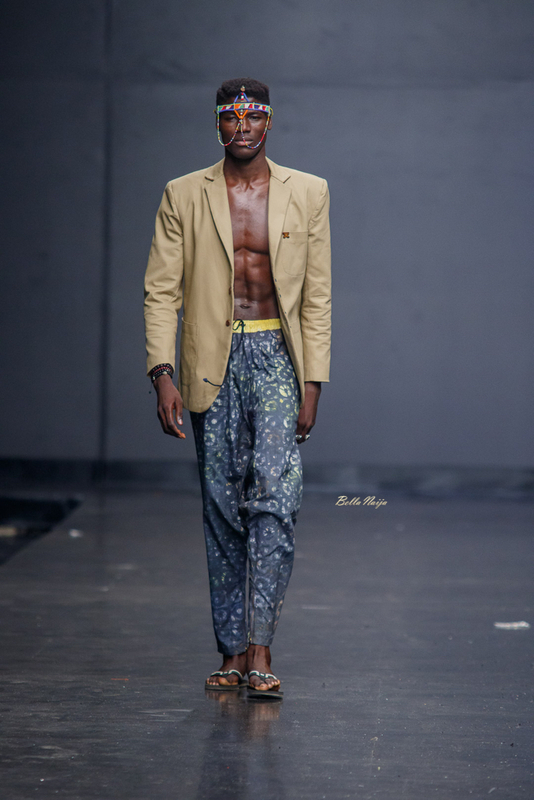 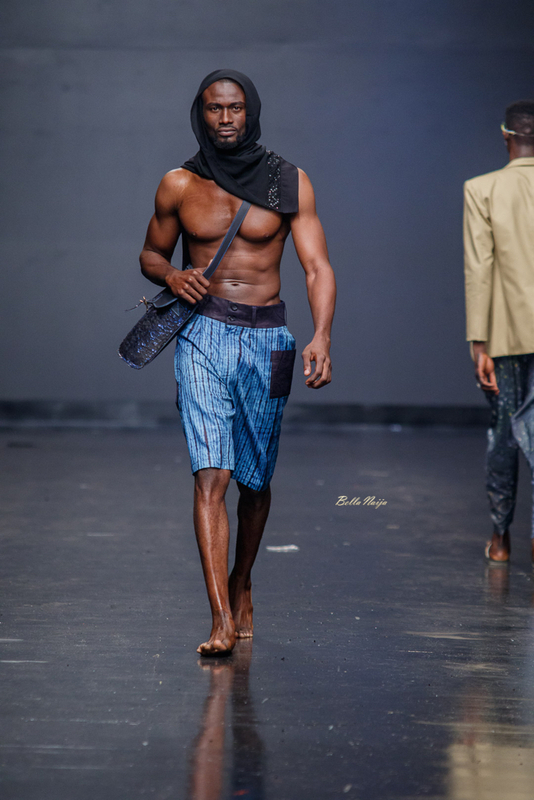 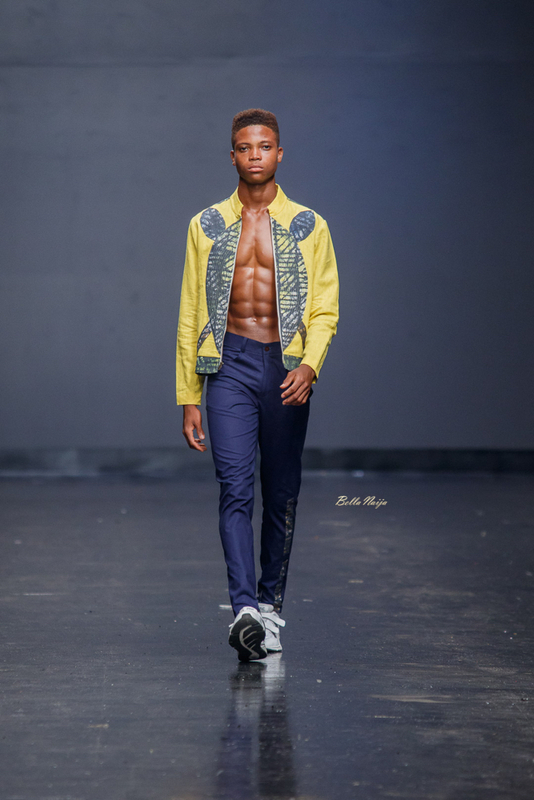 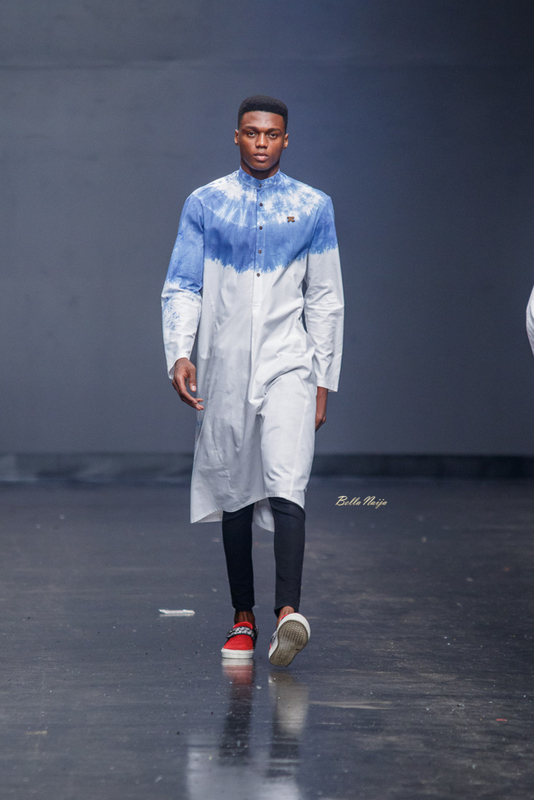 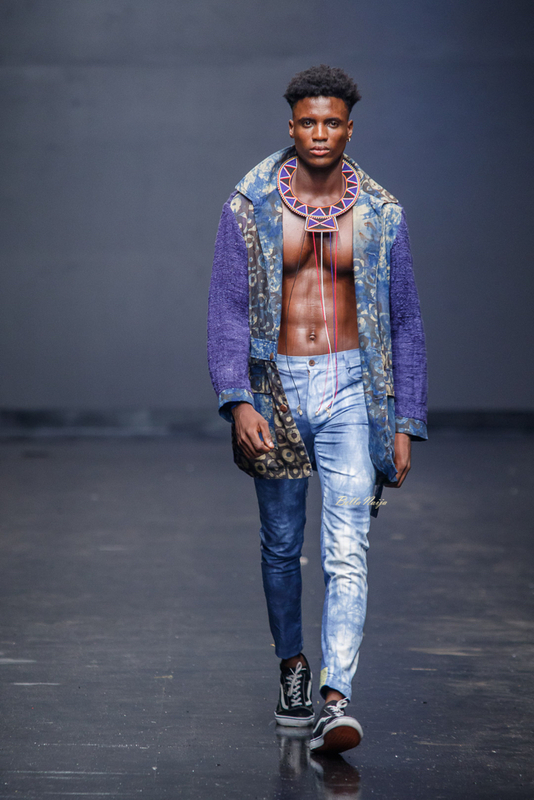 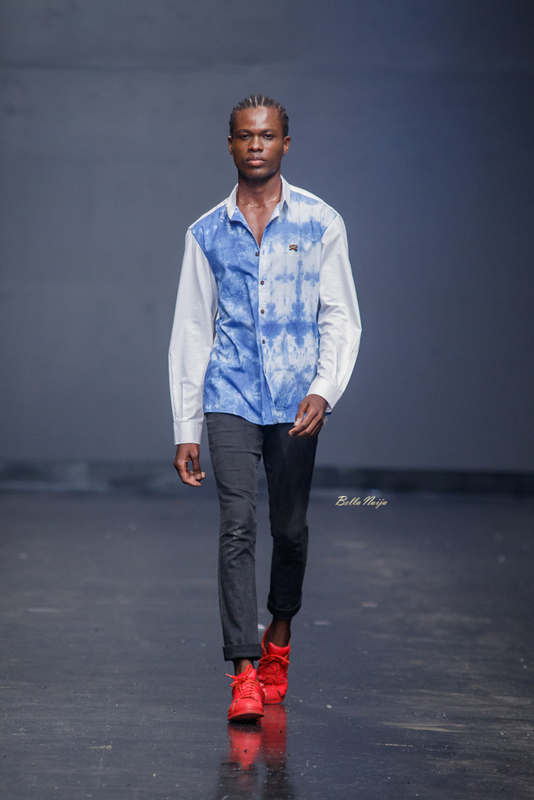 Day 1 of the Lagos Fashion Week 2018 runway shows have come to a close and here is your BellaNaija Style Runway Recap. 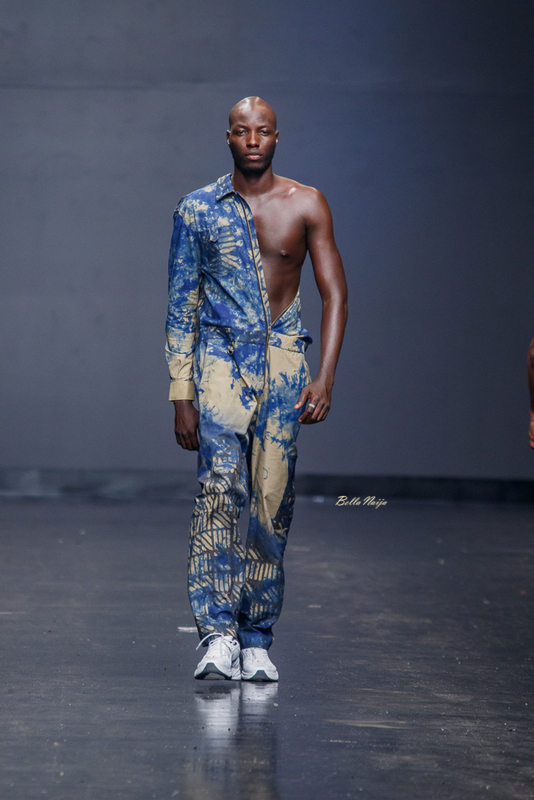 The collection screams “Saturday at Spitalfields market”. 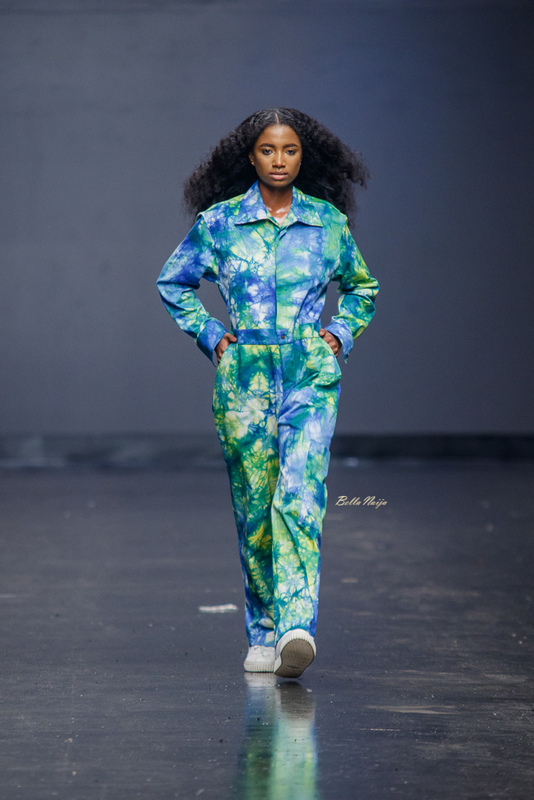 Fresh prints, dress shirts and the coolest overalls ever! 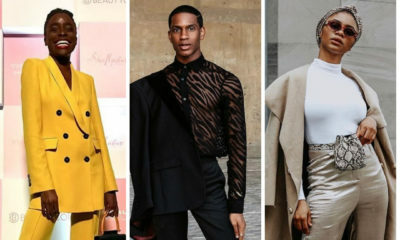 Loving it.